V6 Racer series is both hot looking and practical. We borrowed the idea of “Gran Turismo” and designed the chair to be well balanced in every aspect. 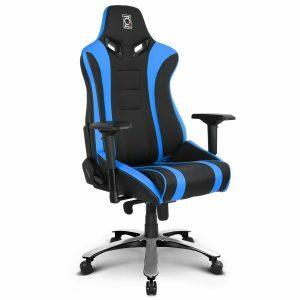 It provides just the right amount of cushioning to help you stay in optimal postural for longer, which turns hours of seating into an enjoyable journey.